Comments: This is a shrub rose that is a free bloomer. 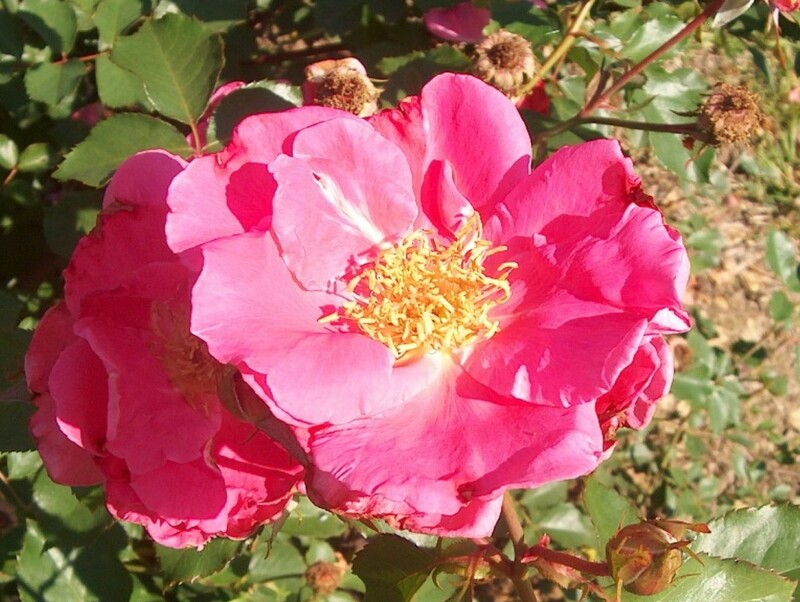 It has dark green foliage and is reported to have good tolerance to insect and disease pests. This is a good rose for massing and for hedges.